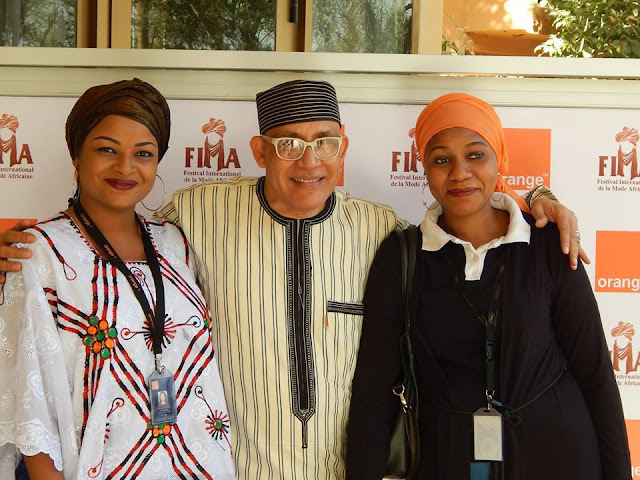 Africa's prime fashion event, the two-yearly FIMA festival in Niger, was called off Tuesday on the eve of its launch over fears of terror attacks, Niger designer Alphadi announced. "The Niger government has decided to postpone this 10th edition of FIMA due to events in Diffa (southeast Niger), Mali, Chad, Cameroon, France," said Alphadi, a prominent couturier whose real name is Seidnaly Sidhamed. Due to have gathered some 1,000 designers, models and fashion types from 40 nations for Africa's November 25-29 fashion week, the festival will take place "very soon", he added without giving a date.